Are you tired of not getting enough traffic to your website, landing pages or squeeze pages? 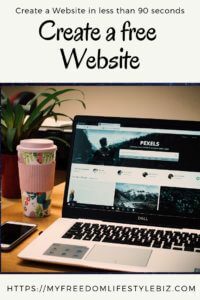 I remember in the beginning when I started out my visitors were low and it took me a while to understand what it takes to get visitors to my site and actually make them stay and subscribe. In this blog, I will show you 8 Easy Techniques to increase your sales and conversions on your website. You must be realistic not everyone who visits your site will actually subscribe, but there is a percentage what will convert into subscribers. It took me almost 4 months when I made the first sales and had a 4 figure income. Ok, it sounds not long but I was putting in an extra 4 hours each day. 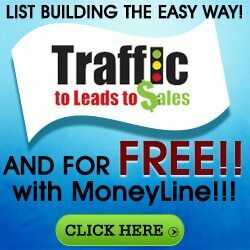 Getting traffic to your site is the most common struggle internet marketers have when they start the business. It took me nearly 8 months to come to 10 K a day. You know it is hard to get traffic, but it is not impossible. When you follow a simple formula on how to improve your traffic you can grow with easy techniques your sales and conversions. If your traffic is flat and you can’t figure it out how to make it climb up you are at the right place, read this post to the end. Technique Number 1 Collecting emails as the money is in the List. It is believed that the more traffic you get, the more sales you make. Unfortunately, this is not true, just because your traffic goes up doesn’t mean your sales go up. One thing you should do when you have a website is to focus on collecting emails. Build an email list. Create a good Freebie a product that has value and people are keen on getting it. Then you are able to grow your list. Also, one thing is you have to give value first before you can get sales. Don’t focus only on the money focus on the value you can provide for your visitors. The bigger you grow your email list, the more people you are going to convert into customers. See it from this side whenever someone comes to your website, and they subscribe to your email list, they are already making a commitment to follow you, and your business. They are going to build that relationship with you, and as you create this relationship, you can send them emails about offers, your products, your services, and you will notice that a percentage of your email list will convert into customers. Technique Nr. 2 Go over your site and optimise your website for conversions. The most important thing is to focus on conversion optimisation. You properly think your site is already optimised, but I guess it is not optimised enough; otherwise, you would not be here and read my blog. Optimising a Website for conversion you must run split testing like AB Test. 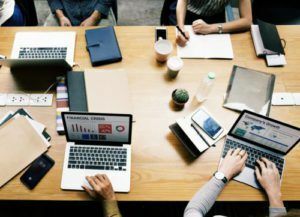 Most of the marketers wait a long time until they start split testing as most of them think it is not necessary, not the right time, or they are just not comfortable with it. But if you do not do the split testing how do you know what is going to work and what is not working. Conversions will be then just guessing. AB Testing is the best ROI generation from your marketing spent, yet very few companies and marketers spend any energy on AB testing. There are a lot of tools you can use like Crazyegg, Optimizely, Hotjar, and VWO just to name a few. Crazyegg, for example, will show you where people click on your site and where they do not click. It shows you how far people scrolling down your page, and they make it very easy to run AB testing. Below if you click on the picture you can see a video on how to install the plugin to see what visitors actually doing on your website. Please note it is a redirection. The reason you want to use this tool is as it will show you which areas of your website are confusing. You need to improve that, because if you are changing that you are not getting any sales. Collecting emails and doing conversion optimisation is the foundation if you want to grow your traffic and get more sales. If you are not generating any sales from your website, something is wrong, and you need to investigate what is wrong and correct it. Remember getting more visitors doesn’t ’t guarantee you more sales. Technique Nr. 3 increase your visitors to your website. The Internet is now full of people blogging and hoping to make it in affiliate marketing. Most people go out there and try to write tons of content because they think the more blog post they have, the more sales they get. That is wrong thinking just because everyone writes a lot of content; it doesn’t mean you need to follow. Instead of focusing on quantity and there are over a billion blogs on the internet right now, with Medium, Bloglovin, Tumblr, LinkedIn, Facebook etc. focus on high-quality blog posts. Learn how to write quality content. I did a course with Udemy. This is really a good course and I actually have to say I learned a lot and it made all more sense when Pua was talking about all these things. This course is very structured and interesting to see it from a different perspective. Writing content is not just writing content there is a lot more behind it. 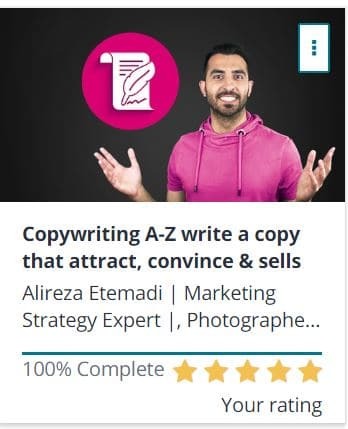 Click here to go and buy the Udemy Course on Content writing. #The best thing is that you write something fresh, something that people haven’t seen before. When you do that you are more likely to get social shares, Traffic, Linkbacks and higher rankings on Google and Bing. #Linking your blogs to a handful of people or places you got your source from, or to other competitors within your space that will help you share your content even further. When you link out to those sites, make sure you email them when you publish that blog post. This is an example from Neil Patel. It is short and sweet. It would mean the world to me if you shared it on your favourite social network. Download here our cheat sheet with different E-mail swipes to sent out. The easiest way to do it is to ask the people who you link too to share your content. Technique Nr. 4 Building a Notification list to inform your customers about new blogs. Tools like subscribers.com make it super simple for people to subscribe. The opt-in cat is another option. When they subscribe, you can create a drip feed within subscribers. One of my first trip notifications is my favourite Keyword Tool. When I do that, I am sending people to jaaxy.com that drives me a ton of traffic, a ton of usage. It is a favourite way to use in marketing. Use one of your favourite software or tools. Try out this Keyword tool it is free. You can push notifications to use as a primary way to drive traffic to your website, and at the same time, you can generate leads and sales. Technique nr. 5 Take a look at your competitors uses the software to spy on them. Using tools like SEMrush, Ahrefs and Buzzsumo, you can spy on your competition. SEMrush shows you all the popular terms, organic and paid your competitors going after. Ahrefs shows you everyone who is linking, to your competition that is not linking to you. Buzzsumo shows all the popular articles that your competition had read. Use this tool to figure out what is working for your competition and do more of that. Also, you can use these tools to see what is not working for your competition so you can avoid making the same mistakes. Take advantage of the tools that are out there it helps you to grow your business, and at the same time, you learn from your competition. Not all tools are free if you can invest in some tools if not use the free version. But upgrade when you can. After all, you are running a business. Technique Nr. 6 Go Visit and engage in trade shows, enhance the offline business. Trade shows are huge. I know we are talking about online stuff but who says you can’t generate business offline. Even though I get over 20 K unique visitors a month, I still generate more revenue offline. 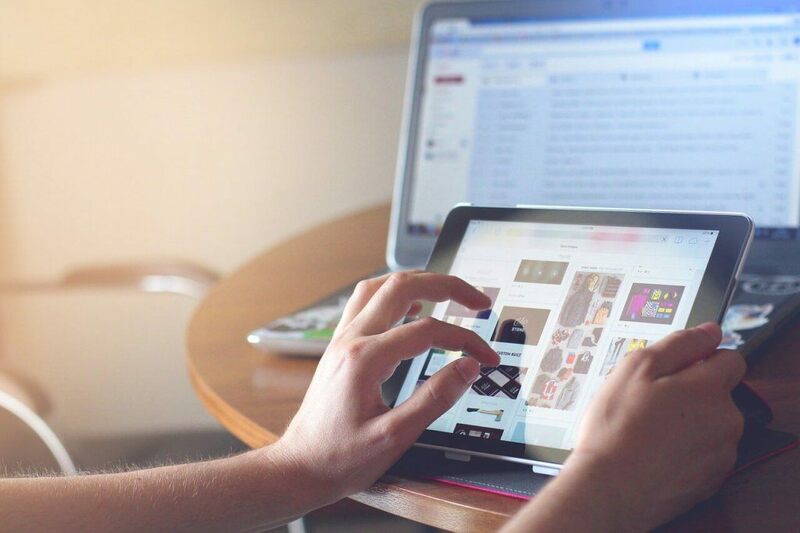 Lots of people are not so familiar with the internet and getting to know them to present your business is a great idea. Check out trade shows, Conferences and localised meetups that is how I am building my brand. Speaking on conferences, going to localise meetups, doing all these things will help you generate business. ( when you start out, you have to know that you will not be paid speaking on conferences or shows.) It does not matter, but it brings you customers and strengthen your Authority. People aren’t just communicating over the internet, they also want to get to know you. Build that personal connection in person, this is an essential factor. People like to know with whom they are dealing and the mouth to mouth advertising is still popular. It is simple it is easy you can even apply to speak at conferences also if you haven’t spoken at any event before, just take all your industry events to apply to all of them and one for sure will accept you. This is a numbers game, that is how I got my first speaking gig. Remember offer value first. Technique Nr. 7 Get yourself some press you can hire an agency. Companies like prserve.com will do a performance-based press. If they get you on sites like TechCrunch, Buzzfeed, Entrepreneur or whatever it may be, whatever you are targeting they will charge you. What that means is that you pay for it. Some of the not so well-known gurus always say they featured on Forbes or CNN or whatever. That is how they do it. They take their luck and success into their own hands. If they don’t, get you the deals they won’t charge you. You also have to understand that it is not a guarantee that you will have the links to your site. Just because you get on TechCrunch doesn’t mean PR serve is going to guarantee that they are going to link to your website. Yeah, they will mention your site, your product, and your service, and they may want to interview you. They will create real press even real magazines likes Forbes the offline edition or Entrepreneur, right the physical hard copy print magazine version. It is a great way to just generate press without having to pay those monthly retainers like most of those PR Companies charge. Technique Nr. 8 Keep your content SEO optimised. You do not have to use too much SEO or hire an SEO expert. The only thing you should do is use a keyword tool and check out the best keywords for your article or blog post. It is not so difficult as you think with our Jaaxy Keyword tool you can do and optimise your blog post and get ahead of your competition. You can use the google keyword tool, but it will not give you all the stats you get from jaaxy. 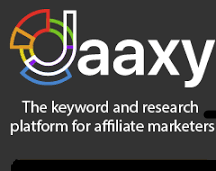 By the way, Jaaxy is a free Keyword tool, and you can try it out here. Last, not least, I like to show you how I have learned in steps how to finetune my business and become successful. I am not making millions, but I am making a good income, and I am learning every day how to scale my business. It is great that I am part of a community and a program that lets me host my websites and provides me with live training and community support of 1.3 million members. Click here if you want to know how to finetune your business and scale it so that you have more website visitors and you can make more sales. So that’s it, and if you want me to help you grow your flat business, or you want me to take your growing business make you even grow faster check out this link and see you on the inside. If you like this blog then please like, comment, subscribe, share and thank you for reading my blog. If you have questions please feel free to ask in the comment box. I answer normally in 48 hours. How To Make Extra Money From A Home? Ideas for you that work for an extra paycheck. My Wealthy Affiliates Review plain and simple. I have joined Wealthy Affiliate in November 2016 first for the free starter Membership. 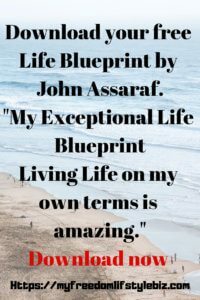 In the beginning, I had no idea what I wanted to do, nor did I know how Wealthy Affiliate works and what to expect. I looked and searched for Affiliate Marketing for Beginners and found the site of Wealthy Affiliate. Said this I joined a few programs and paid thousands of Dollars for them. I joined a few programs like Wealth Academy by Shakhir Hussain with products from Guru Funnels, Ofer Vault, Solo Ads Agency and many other offered so-called products and services. They took a magic formula and packaged that one very well. They get you with different formulas and marketing tools all you pay for and they developed a never-ending sales funnel. Don’t get me wrong the Summit was as expected, he was generous enough to give all 95 people free lunch, and I met great people there. The sales pitches lasted the 2nd and the 3rd day so we left early. Shakir is a great guy, I know him personally I just think the idea of doing business is different from his side and my side. His products might work for other people but they are no fit for me. Shakir also offered products from Mobe and as you might know, Mobe has been shut down by FTC. I heart recently that Matt Lloyd is coming back with a consulting service to help marketers to market their products. That said it does not mean that all high Ticket Affiliate Marketing Programs are bad they are not. All depends on if you can identify yourself with the product. So be careful the lesson you will pay are expensive. My first Month with Wealthy Affiliate. When I started to go through the free starter training with the 10 free videos I was impressed and overwhelmed. Of course, I did all in less than 7 days. After that, I was all keen to join and make a living online, but as always life kicks in and I had to get back to my day job. So for one month, I did not pay much attention to Wealthy Affiliate and I started on and off doing it in my spare time. It took me two months to get around to actually join the premium membership. 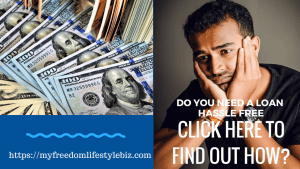 So what is Wealthy Affiliate? Wealthy Affiliate is a Program that teaches you what you need to know to succeed in the Internet Marketing World. A Step by Step Training. In blunt words it means work, work, work lots of Information, action, persistence, frustration and success. Wealthy Affiliate is one of the Programs that take teaching and training seriously. Even if you went through all the courses, there is always room for something new. Like the Weekly Live Webinars for specific subjects and all of them are available as a replay in case you missed it. The Learning Platform in Wealthy Affiliate with Training Videos. A great offer is that Member post training videos too, some of them experienced a challenged and make a training video on how they solved it. Training is done either in Video format or Text format. It is also part of your training when you go through to become familiar with the different tools. You are never short of learning and there is a solution to every problem. Through Live Chat, you are asking for help, or just ask in the forum, you can also search in the older posts for it. In Wealthy Affiliate, you are able to create 2 websites with the free membership and go through the first 10 steps of the training, and the first 10 steps of the Training from the Affiliate Bootcamp. Wealthy Affiliate is one of the 5 best online learning platforms with great site support if you experience problems with your site. Wealthy Affiliate started out in 2005. As every Business Wealthy Affiliate started out small and grew into an international worldwide recognized online learning platform. You will be able to learn how to make money with different affiliate programs like eBay, Amazon, JVZOO, Rakuten, Share a Sale etc. What I have learned is to fine-tune and monetize my site. It is a step by step Affiliate Marketing Training Program. Wealthy Affiliate also operates a Boot Camp, where you learn how to become an expert in the online marketing business. 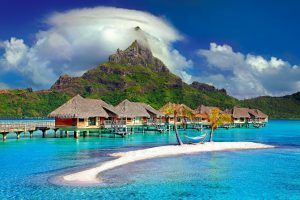 You can say that Wealthy Affiliate helps you to create an Online Business, that helps you to generate and an extra paycheck every month and you can work from anywhere you want as long as you have a computer, or tablet and Internet. There is no other platform out there that combines the hands-on learning, with an interactive community and a step by step video and text training that is so successful in helping you to achieve success. You can learn how to earn extra Money online, see what over one million people are doing right now, to earn that extra paycheck every month. Ready to take the 7 Day Free Trial, nothing to lose check it out, you never know if it is for you if you don’t check it out! I like to be honest with you and tell you straight that you might experience an overload of information as Wealthy Affiliate Program is full of information on lessons, as well as training. It might be overwhelming but if you take it slows, and follow the instruction you are able to handle it well. 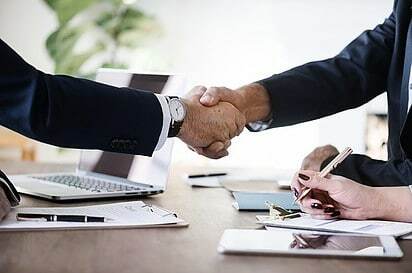 Wealthy Affiliate has a help and support section and there is always someone there to help( 24/7) you with your questions or if you experience difficulties. Through time differences there might be a delay in answering your question, please understand as this is an international community and we are from all over the world. Members of Wealthy Affiliate Community share their knowledge and advice what works for them. I guess your question is now ……. How do I make money on Wealthy Affiliate? There are so many options you can earn money with Affiliate Marketing. 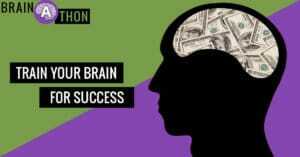 With Wealthy Affiliate, you save yourself hours -days of researching the possibilities on how to. All this you learn step by step in the Wealthy Affiliate training program. It is also a great program for beginners. Isn’t that all available on the Internet for free? Yes, some are and some are not, the experience and the help from members you will not find anywhere else. Some people argue all this is available on the Internet without needing to pay. I agree with this only 50% you want to know why? Yes, there are lots of training out on the internet but to find and watch the right training it is time-consuming and as long as training is free in this ” make money online market,” you will never get the full story. The important piece is always missing. The hosting of a website is not as cheap as it is promoted as for every additional add-on you will pay. Hostgator and Blue Host are two companies that have reasonable prices. Here on Wealthy Affiliate, all is taken care off. The Premium Membership will allow you to host 25 Websites for free, and 25 Websites with the subdomain Siterubix. The free starter membership comes with 2 free websites on the subdomain of siterubix. You only buy the domain that will cost you around $10 to $15 a year. Of course, Site Rubix domains are free. Did you know that you can triple your success by finding a well-planned affiliate program? The Key to success is finding a great and good affiliate marketing program. It is the closest thing to plug and play in Internet Marketing. Being an internet marketer can be a lonely place sometimes and family and friends might think you lost it, therefore to be part of a community with the like-minded people are important. Keen to get started? 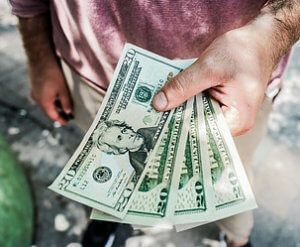 Read here what Wealthy Affiliate has to offer. This is all available and it is laid out in a step by step program. ( I know I repeat myself but I can not say it often enough) You can learn and walk through at your own pace. You can go back and watch it over and over again. The only thing Wealthy Affiliate cannot to for you is “Take Action” and make things happen. That you have to. You still haven’t decided yet, ask yourself do you want to learn how to earn an extra paycheck every month? Take the 7 Day Free Trial, you never know if it is for you if you don’t check it out! Who can join Wealthy Affiliate? Doesn’t matter what experience you have, or which profession you are working in you can join and start the first step toward a freedom lifestyle. My suggestion don’t quite your 9-5 job right away, wait and start getting through the training. If you are after 6 months still happy to continue and you made already a second income with Wealthy Affiliate you can consider. 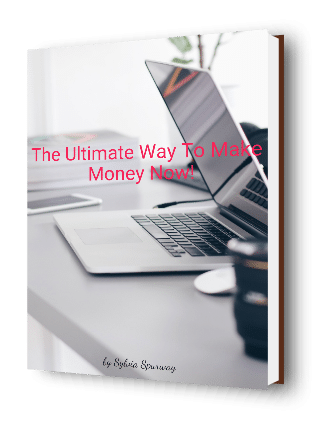 Making Money online sounds easy, it isn’t. Making money online is a commitment on your part to give up some of your free time and make this business work. Why People fail because they are not ready to make a commitment, and give up their spare time to take action to make this online business successful. Many see it as a hobby and that what it will be a hobby. Out of 10 people only 4 make it to the Top, …are you one out of 4 who make it to the top, or are you belong to the rest who starts and never finish? Mind over Matter. How to join Wealthy Affiliate and how much is it. If you decide that you become a Premium member I will send you our Diamond Traffic Program for free and the E-Book The Ultimate Way To Make Money Now. 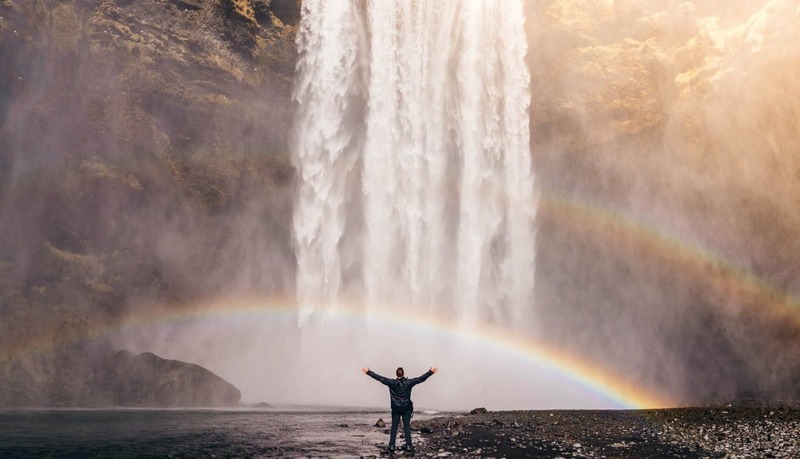 Click on the 7-Day Free Trial and try it out, build your website, go through the training, it is now so easy and the feeling when you see what you accomplished is unbelievable. It feels great actually like heaven. Pay only 19 USD with the Wealthy Affiliate discount link. From the second month on it will be that 49 USD. One thing you should know, there are some countries that are banned from the free trial offer and discount offer. Wealthy Affiliate has banned some countries. Those countries still can join the premium membership of Wealthy Affiliate but not the free trial offer and the discount offer of 19 USD. We are very sorry about this but this is a rule that we have to follow. Here is the list of the countries banned by Wealthy Affiliate from joining with the free 7-day trial and discounted Offer. Wealthy Affiliate is not for everyone, there are people who love to learn a business from the start and make a paycheck every month on a steady and increasing mode, and there are people who believe they can make money overnight and get rich quick without lifting a finger. This is not with Wealthy Affiliate. You will need to invest your time and work. If you want to be a Millionaire overnight, please go and play the lottery the chances that you hit the jackpot is 1 to 100.000.000. Good luck. 1. Well for me Wealthy Affiliate it is highly addictive and when you wake up in the morning and you have 50+ emails in your inbox you try to finish them all, you get sidetracked reading all of them responding to them and the time does not stop “2 hours easy gone. ” It took me some time to figure it out. How to arrange it. This is one thing that you have to organize yourself. The second part is the information overflow. You have to organize your intake yourself. It can be quite overwhelming and it might start to make you feel uncomfortable. But this is good because that means your mind is changing. You are stepping out of your Comfort zone out of the circle that pulls you down. My advice takes it in stages and doesn’t buzz through the Wealthy Affiliate Training like a wizard. 2. 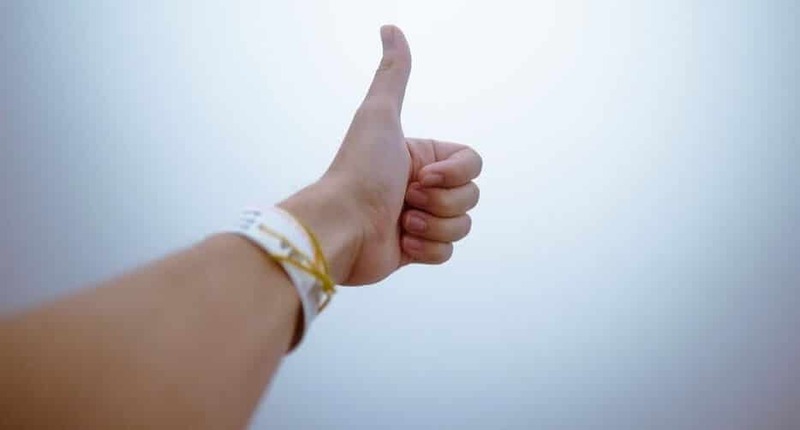 The ranking system inside Wealthy Affiliate is a bit distracting, members do concentrate on ranking, and getting a bit annoyed when their rank is slipping into the thousand. It depends on each person if it is important to them or not. The one thing is for sure the internal ranking will not get you a paycheck, it will only take your time. The negative side of it is that you might get sidetracked with ranking. 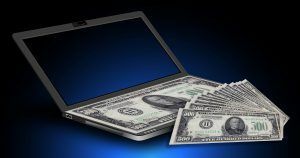 The blogs you write inside Wealthy Affiliate will also rank quickly as Wealthy Affiliate has a high Domain Authority. 3. Sometimes members respond to a question with no answer and that is something I guess Wealthy Affiliate cannot change as it depends on the human input. What I mean is someone post a problem and that people answer with ” Interesting like to know the answer too”. You might stick with your problem for a couple of days, as not every member is an expert and can give expert advice. In general, the site support and the support is good, but like every system, there are some flaws. If you ask now why Kyle is not answering. He is and I don’t want to make excuses but if you have 1.300.000 members at Wealthy Affiliate it is not possible for Kyle to respond immediately. Kyle and Carson are very busy and they are upgrading on a continued base the platform. In general, you will get an answer from Kyle just not the same day or immediately. 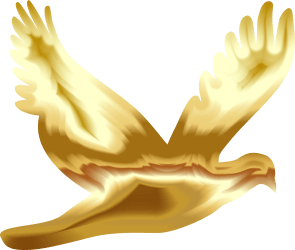 In my Review, I would give Wealthy Affiliate a 96 out of 100. 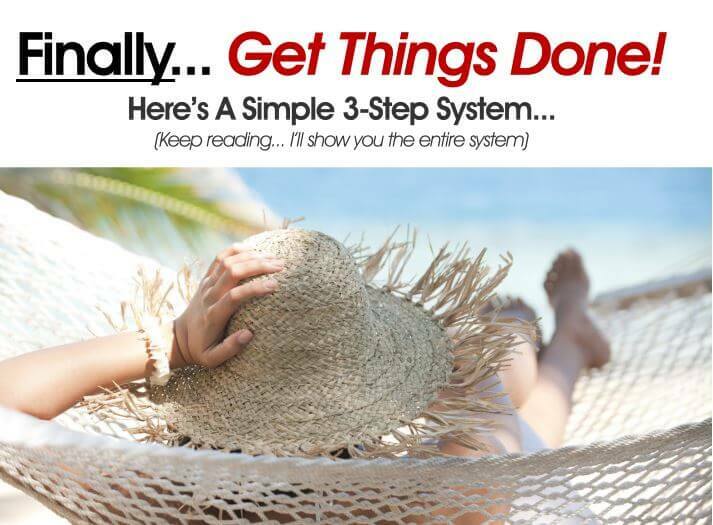 Why 96 out of 100, there is still room to improve but for a work from home business, this is one of the best programs. The updates are continuously and the information and training you receive are 9 stars for me. Learn to earn extra Money online, see what over 1.300.000 people are doing right now, that is generating for them some good income online. Just a Reminder on the Free Bonuses when you join. 1st month of the premium membership cost you only $19. I hope you like this Review please give me your input on how do you earn an extra paycheck each month. If you are new to this, let me know what you think or ask me if things are unclear. Join our Facebook Group for news and tips on how to succeed in online marketing.